Over the years, food, drinks, and condiments like ketchup, mustard, red wine, coffee, tea, and soda can stain and dicolor your teeth. Even if you have avoided food products like those your teeth can still become yellow over time. 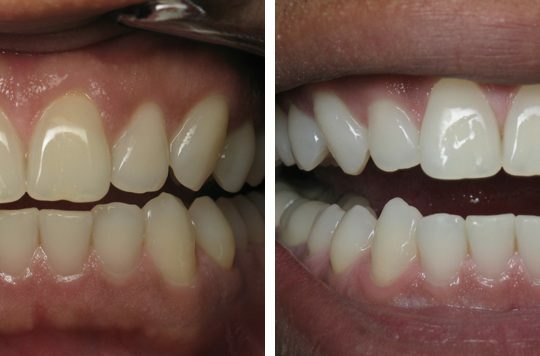 Here at South Tampa Smiles, we offer amazing deep bleaching, professional teeth whitening treatments to our patients. 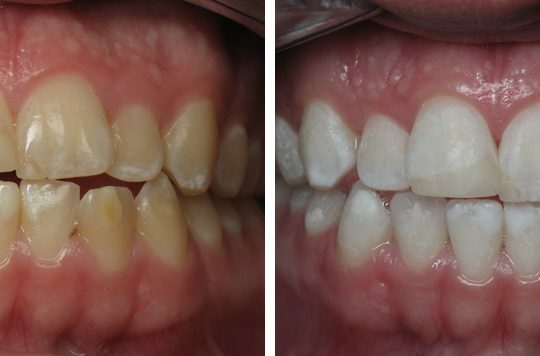 Deep bleaching is one of the best-known teeth whitening solutions, and it can leave your teeth significantly whiter than other teeth whitening solutions. 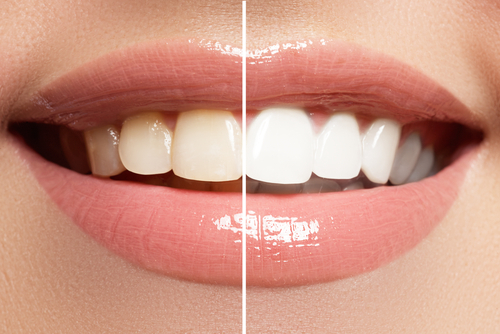 Before bleaching, we will provide you with bleaching trays to prime your teeth for our in-office treatment. By combining at-home whitening with in-office bleaching, your teeth can end up shades whiter than with only one treatment. The theory is that at a certain point, each individual’s teeth reach their genetic maximum whiteness. But, with the deep bleaching technique, we can exceed this biological limit and whiten teeth to a level that was previously unattainable. Since your teeth will become much whiter with the deep bleaching process, you can expect the whitening treatment to last a long time. If you are interested, we also offer less intense bleaching and whitening options to our patients. If you are looking for professional teeth whitening in South Tampa, contact our office for more information about our amazing deep bleaching or general teeth whitening today!